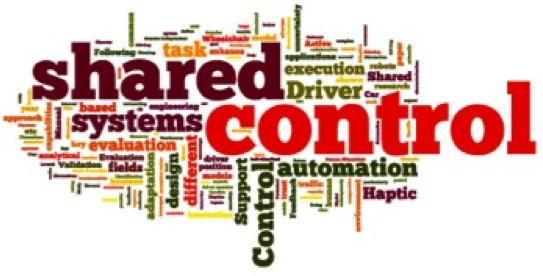 We’re proud to announce the publication of our special issue on Shared Control, for the Journal for Human-Robot Interaction (JHRI) edited by Mike Goodrich. 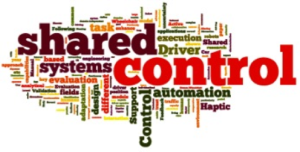 This issue was edited by Tom Carlson, Mark Mulder, and David Abbink: founding members of the IEEE SMC Technical Committee on Shared Control (that recently won the SMC Award for most active technical committee). The whole issue is accessible online here, it’s an open-access journal, so feel free to download the papers!